Safe Quality Food (SQF) is one of the world’s leading food safety and quality management systems, designed to meet the needs of retailers and suppliers worldwide. The SQF Program provides independent certification that a supplier’s food safety and quality management system complies with international and domestic food safety expectations. This enables suppliers to assure their customers that food has been produced, processed, prepared, and handled according to the highest possible standards, at all levels of the supply chain. Although SQF is designed as a food safety program, it also covers product quality, assuring consistent quality, and meeting buyer specifications. The SQF Program is administered by the SQF Institute (SQFI), a division of the Food Marketing Institute (FMI), and is the result of more than 15 years of development. SQF certification is supported, and in many cases mandated, by an increasing number of international retailers and foodservice providers, and the SQF Program is part of a landmark agreement among seven global retailers on mutual acceptance of global food safety systems. It includes Code and Guidance documents addressing general food processing and specific food industry sectors, as well as optional modules for responsible environmental, social and food defense practices. It is every company’s obligation to their customers to provide safe and quality food. 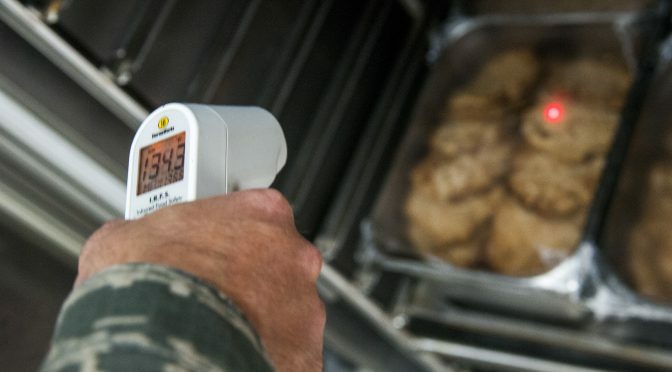 Currently, many food producers have to undergo multiple audits based on different standards, due to the fact that there is no universally recognized standard for food. Because SQF is accepted by a large number of retailers globally, participating in the SQF certification program will help eliminate much of this redundancy. In addition, a growing number of retailers and wholesalers are requiring their producers and suppliers to implement the SQF program. Thank you for your interest in SQF. Just wanted to say thanks for all the help provided during these last two months supporting us with the SQF Re-Certification.